How quickly things can change. Not even a year ago, both McLaren and Nissan stole the show at the Nürburgring. 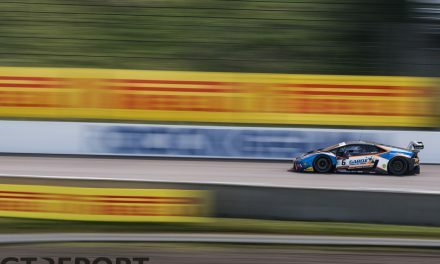 It was a different story last weekend at the Blancpain GT Series Sprint Cup, when McLaren went home with the trophy while Nissan was left with empty hands. Last year in the Blancpain GT Series Endurance Cup season finale, McLaren took the race win while Nissan went home with third place and with it the drivers’ championship trophy. 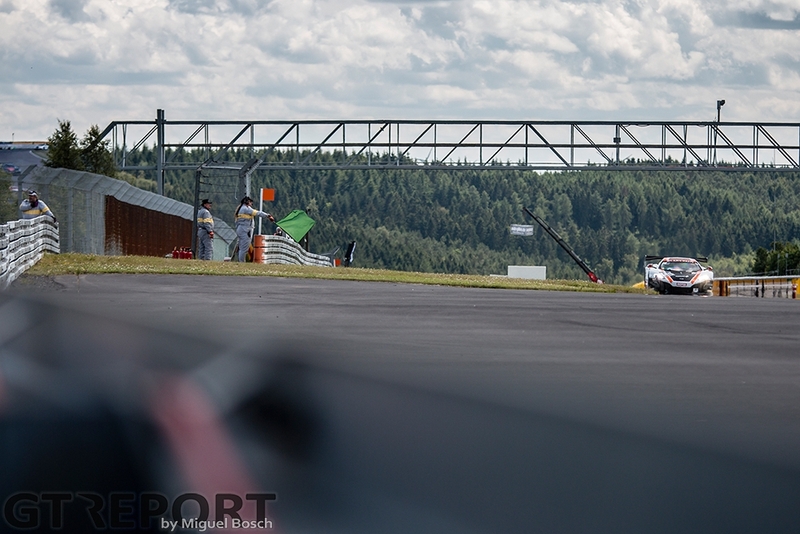 The long sweeping track section of the Müllenbachschleife served as the ultimate playground of the Nissan GT-R Nismo GT3. McLaren’s strength came from the cars’ overall package, feeling at easy on the tight first section as well as the long straights and fast corners of the last two track sections. 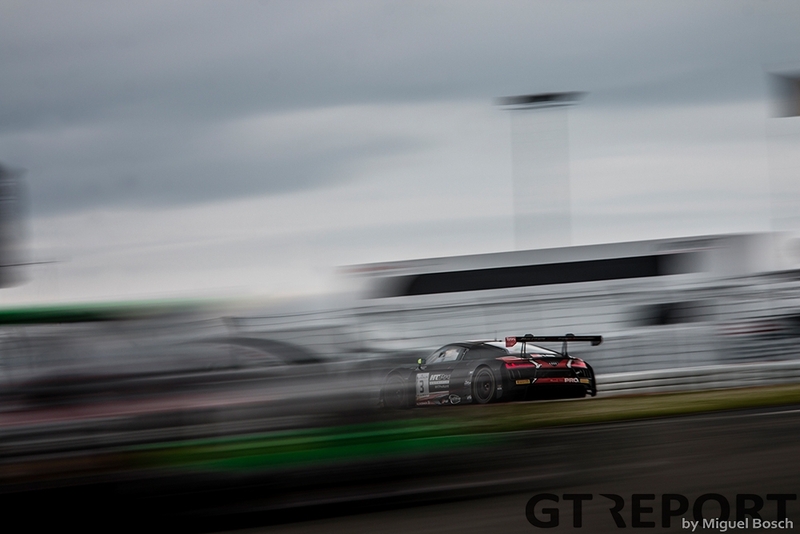 One year later the Blancpain GT returns to the German race track not once, but twice. 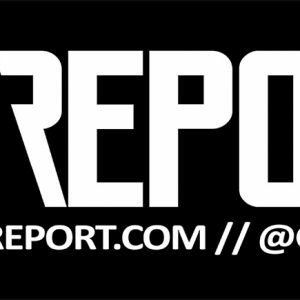 Two different variations will be taken on by the competitors. The variation this weekend: Turning right at the Kurzanbindung just after the Mercedes Arena to join the other end of the race track leading to the slow configuration of the NGK-Schikane. This slow, start-stop version of the Nürburgring-Grand-Prix-Strecke, is what the teams have to deal with. It’s the kind of track that’s a disaster for the Nissan. The McLaren 650S GT3, on the other hand, has no such troubles. Built to fit most kinds of racing, just as long as the race machine is driven by a skilled driver and serviced with factory support, the McLaren will be amongst the top contenders. The stark contrast between the heroes of the 2015 Nürburgring championship-deciding race becomes crystal clear in qualifying: McLaren GT’s works team, Garage 59, takes pole position. The best Nissan, however, has to start from the fifteenth row on the grid. Ricardo Sánchez and Sean Walkinshaw are even worse off than their teammates Mitsunori Takaboshi and Alex Buncombe: The Mexican-Scottish duo comes no further than row seventeen, almost at the end of the grid. “It’s the traction, especially in sector 1 and getting out of the chicane,” Ricardo Sánchez outlines the struggles of the Nissan works team. 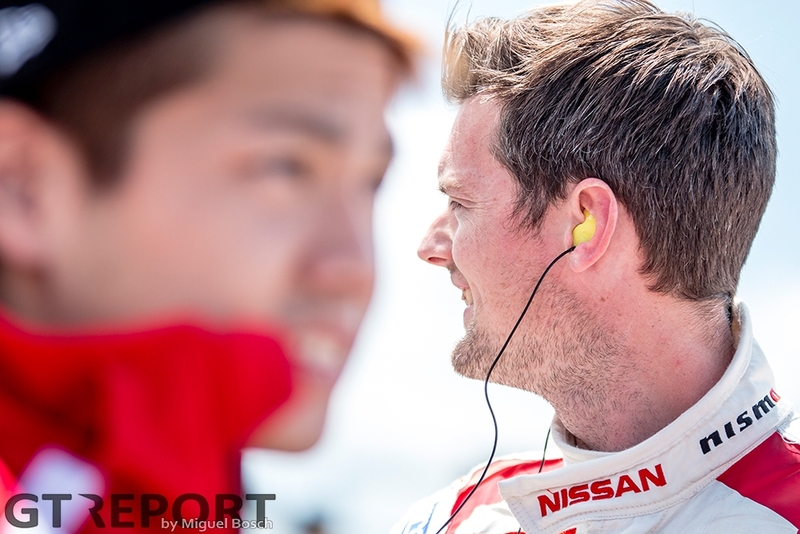 The Mexican Nissan GT Academy graduate is racing with Sean Walkinshaw in the Blancpain GT Sprint Cup’ Silver Cup, and has found himself searching for grip. 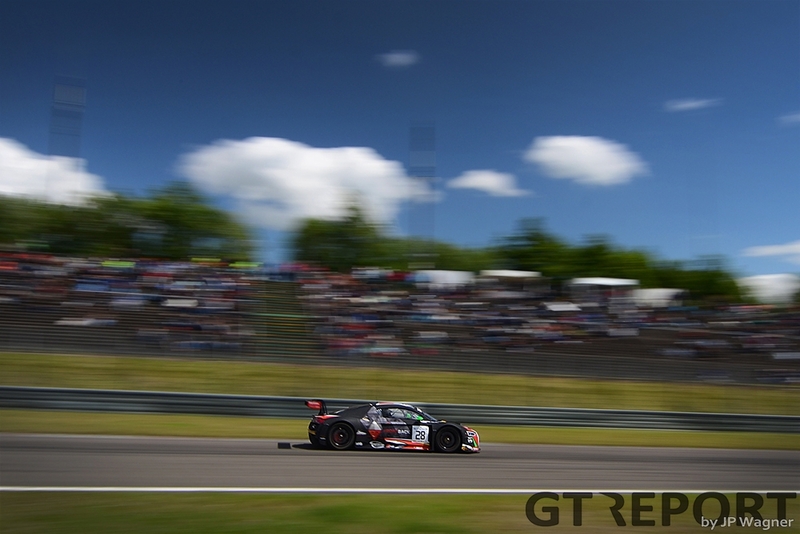 Saturday sees WRT Audi R8 LMS GT3 duo Christopher Mies and Enzo Ide take the trophy in the qualifying race. McLaren is leading the first stint but Álvaro Parente is called into the pits early on in the pit stop window, leaving the door open for the always quick Mies to build a sufficient gap over the McLaren before the German hands over the car to Ide. Mies’ hard work pays off: His Belgian teammate rejoins the car with a fair advantage over Rob Bell. Despite Bell’s best efforts and superior skill, he’s unable to overtake Ide. All over the Audi’s rear wing in the final minutes of the race but never aside of it, the McLaren team sees what could’ve been their win snatched up by the hard-defending amateur racer. The weekend is not over yet. While the Ring Boulevard explodes as the German football team beat the Italians in the Euro Cup, the McLaren crew is working hard on improving their pit stop performance for tomorrow’s championship race. McLaren’s homework the night before is paying off. Bell, in the car for the start of the race, picks up the lead from Ide when the lights go out. Although it looks like a jump-start, race control doesn’t judge it as such and the Brit himself is adamant that what he did was fully legal. 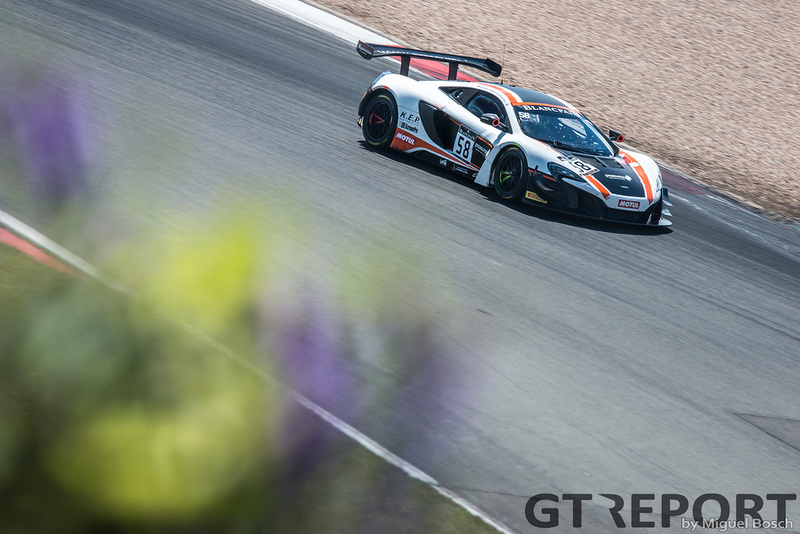 From there on the race is McLaren’s: Both Bell and Parente keep it clean, set fast lap times, hold the WRT Audi of René Rast and Will Stevens at bay and bring it home for McLaren’s first Sprint race and already third Blancpain GT Series race win this year. “Our car was working really well,” Bell continues. “I got a good start, took the lead at the first corner, and it actually just went from there, you know. There was no drama, the guys did a good pit stop, and Álvaro did a great job at the end. It was really a hard win, but no damage on the car, no dramas, so it was really nice. “The Audi was a little bit stronger for the middle part [of the stint], so you’re always a little bit nervous when you look into your mirror, but then I started to stretch it. And it was the same with Álvaro in his stint: He was good in the beginning, then the Audi was a little bit stronger, and then we were better at the end. Although the gap to Rast and Stevens is just two seconds, the WRT squad is never a real threat to Bell and Parente. The German-English tandem started sixth in the qualifying race, moving up to third during the first race, and then finishing the championship race in second. 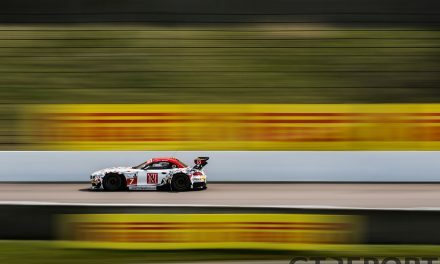 While WRT climbs up through the toughest regions of the field, the heavy movers of the weekend are HTP Motorsport Mercedes-AMG GT3 duo Bernd Schneider and Jules Szymkowiak. 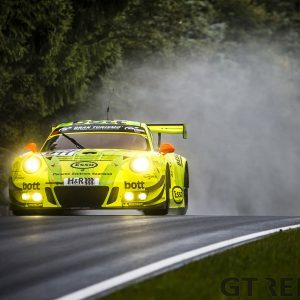 The recent winner of the 24 Hours of the Nürburgring is back on the track he knows better than any other, and together with his young Dutch teammate he does everything right after a botched qualifying session. 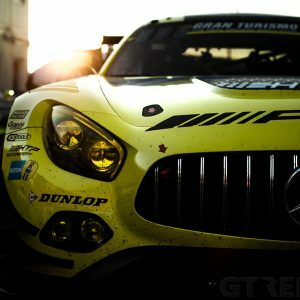 Going from 24th to eighth in the qualifying race and to third in the championship race, Schneider and Szymkowiak represent the sole AMG that makes it onto the podium this weekend. For Nissan, the struggle continues on Sunday. 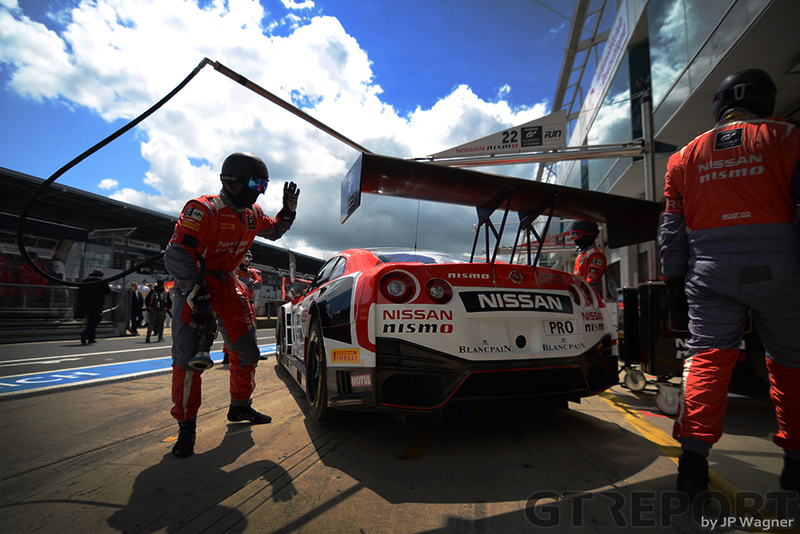 It’s another day to forget: Alex Buncombe and Mitsunori Takaboshi in the number 23 Nissan GT-R Nismo GT3 make it to a hard-fought fourteenth place at the end of the one-hour sprint race, Sánchez and Walkinshaw only just get back into the top thirty after a puncture destroys any hopes of a points-scoring race, coming in on position 29. “The engineers managed to get the car well balanced for the second race,” Sánchez says. 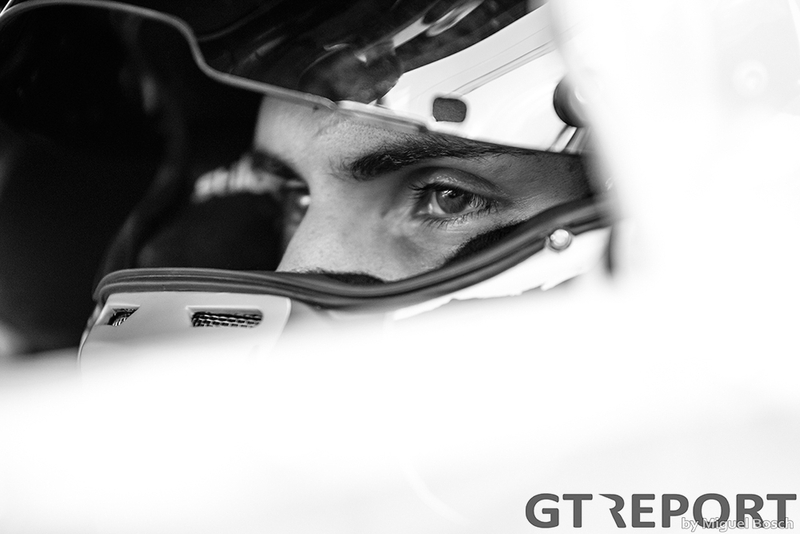 “I started from P26 and got up to nineteenth place. I was holding back a group with a McLaren and Audis behind me for about ten laps, until we had a puncture. After that I started to lose time as the tyre was slowly deflating, and then the tyre burst and we had a completely flat tyre. Revenge might come in Spa-Francorchamps. 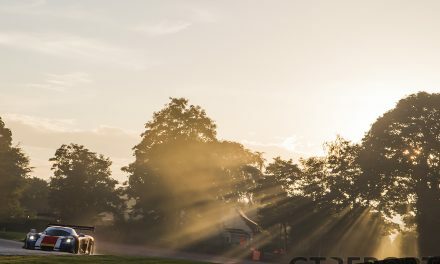 The classic Spa 24 Hours has been the high light of many brands, but only few have managed to be victorious in the GT3 era. 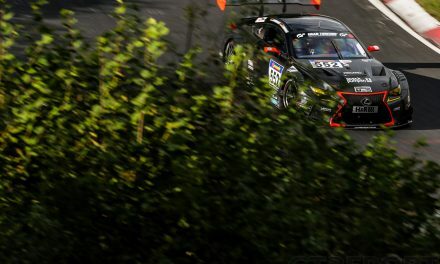 BMW became only the third GT3 manufacturer to win the big race, coming all the way from the back after early-race problems to take the win in front of the dominant Audis. But as shown in the 24 Hours of the Nürburgring, the speed of BMW’s new contender, the M6 GT3, is not yet matched by its reliability. Nissan’s only win in the twice around the clock dates back to 25 years ago, when the mighty Nissan Skyline GT-R, raced by Anders Olofsson, David Brabham and Naoki Hattori reigned supreme on the long straights and fast, sweeping corners of Circuit Spa-Francorchamps. Exactly the kind of track that suits the current GT-R well.